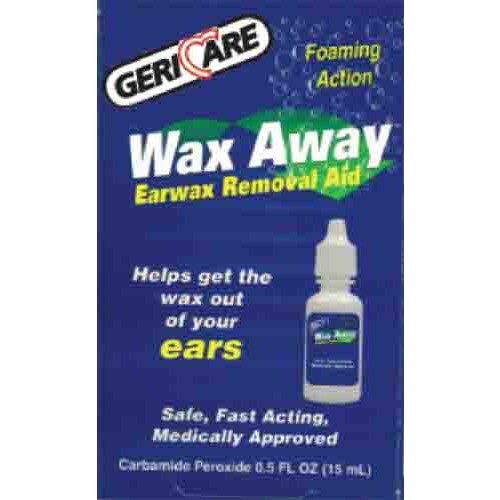 Earwax Removal Aid 1/2 fl. oz. 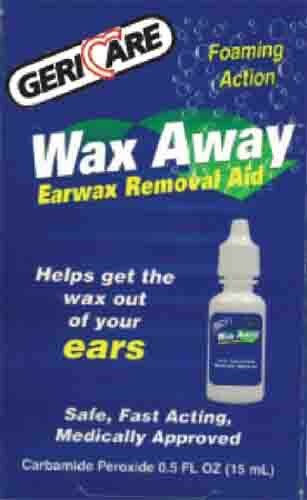 Aids in the removal of ear wax. Compares to Debrox . Not made with natural rubber latex. Packaged: 48 Per Case Debrox is a registered trademark of GlaxoSmithKline.